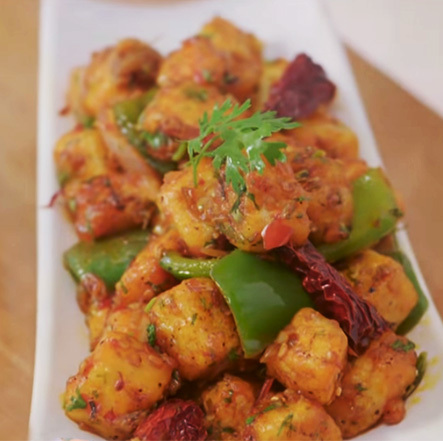 If you think you have explored all there is that you can add to paneer, here's a recipe that's going to take your love for paneer to an all new level. 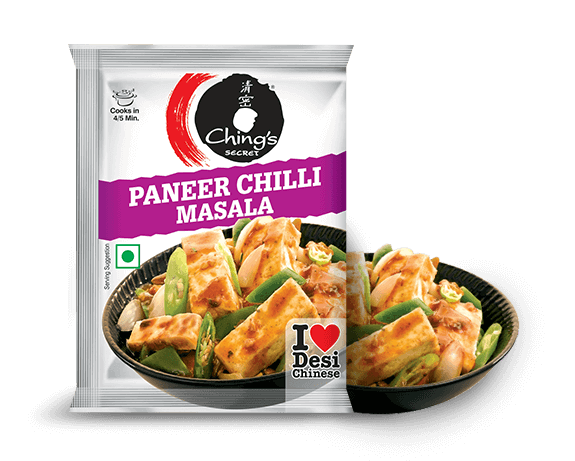 The standard paneer chilli now gets a supreme twist with Ching's Secret Paneer Chilli Masala! Check it out. 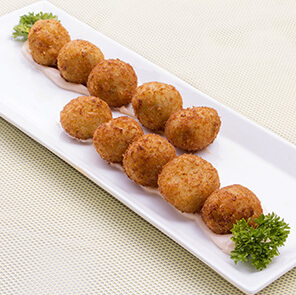 Occasion : A great pre-meal snack for all those times your friends come over at your place. 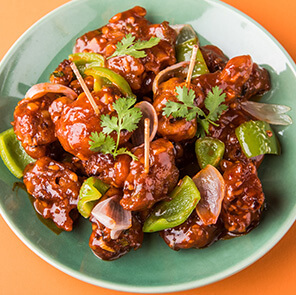 Step 1: Mix a packet of Ching's Secret Paneer Chilli Masala in water till a smooth mixture is attained. Step 2: Heat 2 tbsp oil in a pan. 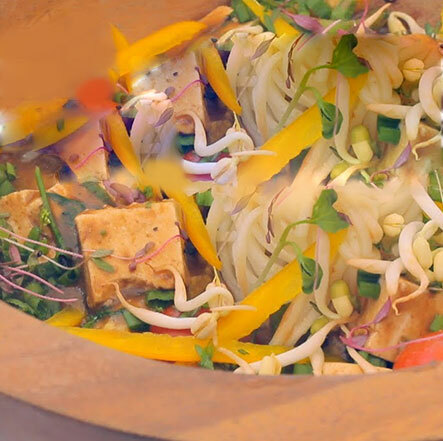 Saute the diced vegetables, a slit green chilli and paneer cubes for 2-3 minutes. Step 3: Add the masala mixture and stir well on simmer for 2-3 minutes. For thicker gravy simmer for 3-4 minutes. Step 4: Garnish with chopped spring onions and serve hot!